It’s almost time YYC. 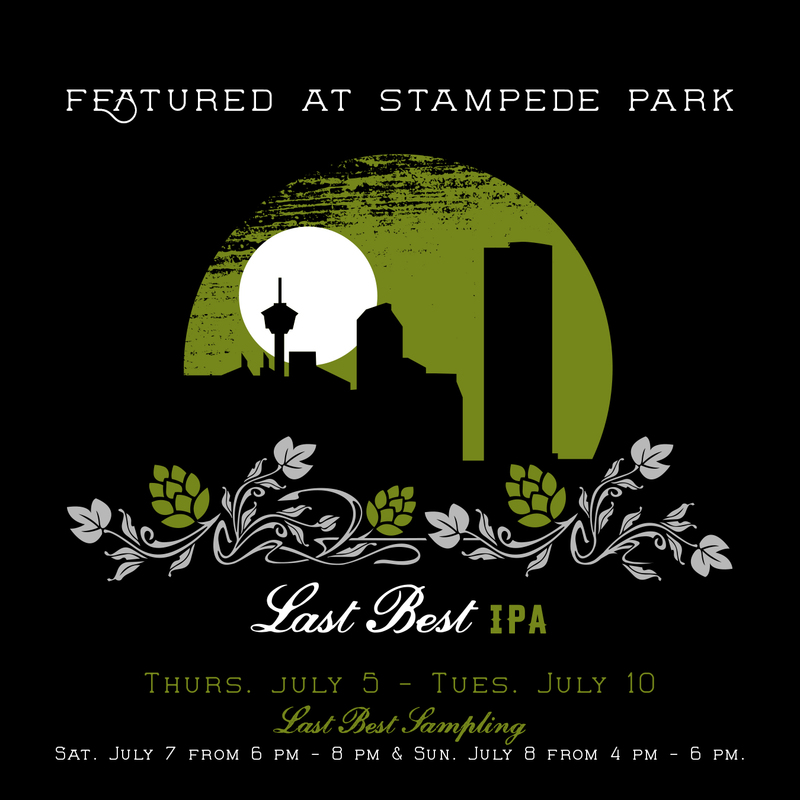 Featured at Stampede Park, Last Best IPA will be sampled at the Big Four Roadhouse on Saturday, July 7th from 6-8 pm, and Sunday, July 8th from 4-6 pm. Stop by and get a taste of Calgary’s IPA. See you there!